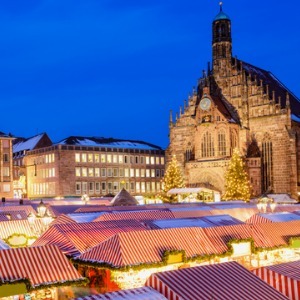 On this Christmastime river cruise, you’ll start in Switzerland, and cruise through the heart of Germany, with a stop in Strasbourg, France. Explore many unique Christmas markets, where you can shop for locally crafted gifts, smell the aroma of freshly baked gingerbread, and sample tasty holiday treats. 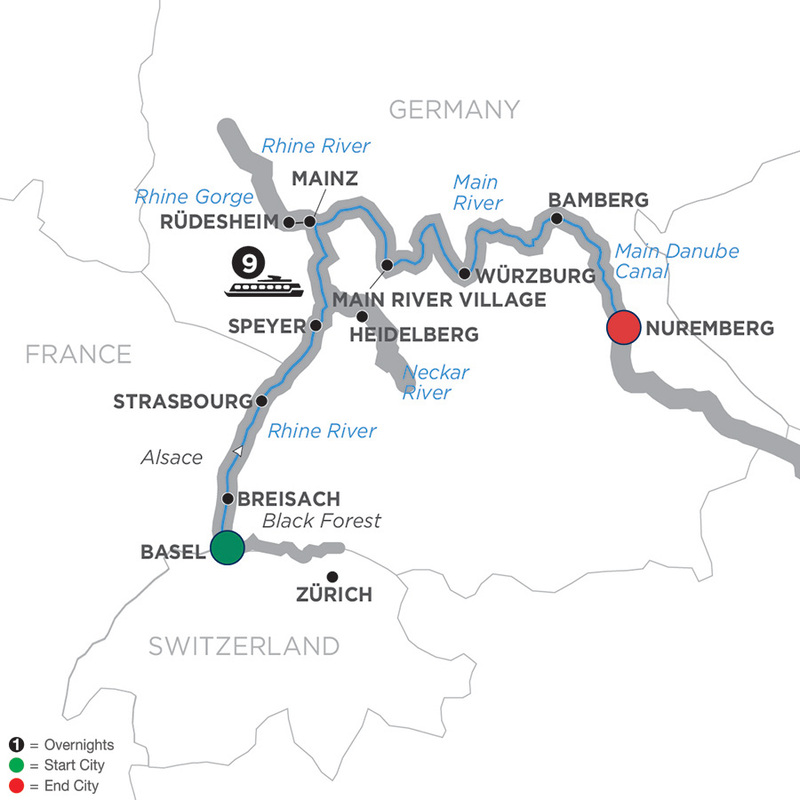 Embark your river cruise ship in Basel, Switzerland, and sail to Breisach, Germany. 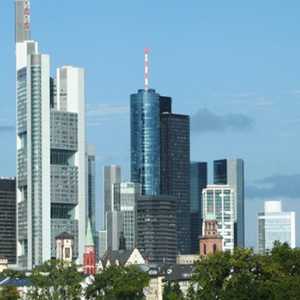 From here, enjoy a visit to Germany’s Black Forest, known for contributing Black Forest ham, cherry cake, and cuckoo clocks to the world. In Strasbourg, France, visit the red-sandstone gothic cathedral with its ancient murals and fascinating astronomical clock. This time of year, the historic charm of the city is mixed with festive aromas, sights, and sounds—creating a truly magical atmosphere! 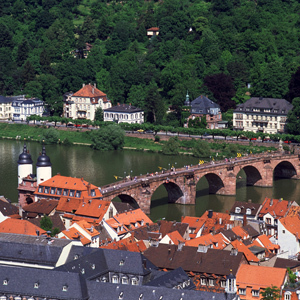 In Heidelberg, Germany, visit the imposing ruins of Heidelberg Castle. To celebrate the season, you’ll find an ice rink at the foot of the castle and the Christmas market covers five town squares with an array of seasonal crafts and delicacies. 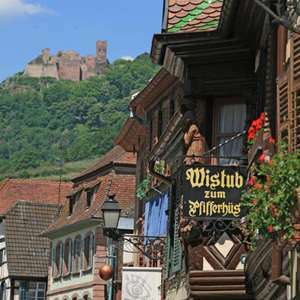 An excursion takes you to charming Rüdesheim on the Rhine River, where you’ll see Europe’s largest nativity scene with life-size figures. In Würzburg, walk through the halls of the ornate Bishop’s Residenz—then stroll through the Christmas markets while you sip Glühwein (hot mulled wine). 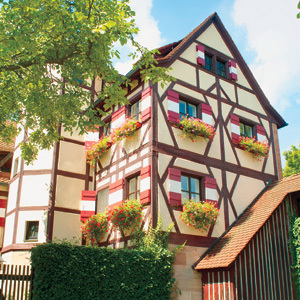 Learn about holiday traditions as you sail to Bamberg, a UNESCO World Heritage Site, where you’ll find nativity scenes built by local citizens throughout the town. Join a Guided Tour to the magical Black Forest to experience local traditions and the vibrant Christmas mood. 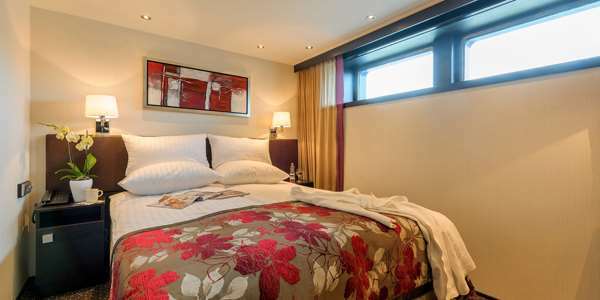 Come along for City Sightseeing, including the city’s gothic, stained-glass cathedral with its celebrated ancient murals and astronomical clock, as well as the magical La Petite France District. 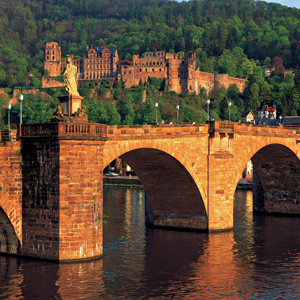 Take a Guided Tour that includes the magnificent Heidelberg Castle and the Great Vat—the world’s largest wine barrel. Tour the incredible Mechanical Music Museum for a one-of-a-kind instrumental experience in Rüdesheim. 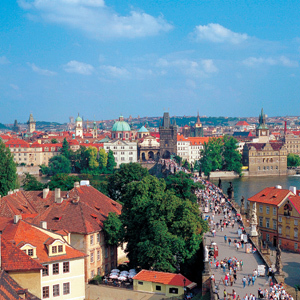 Take a Guided Tour of a picturesque village along the Main River. 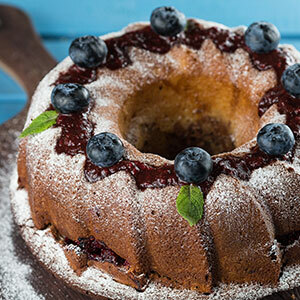 Join a Cookie-Baking Demonstration on board your ship while sailing. 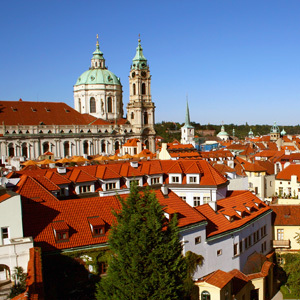 Take a Guided Sightseeing Tour of the “Pearl of the Romantic Road” with its Old Main Bridge, towering fortress, and baroque Bishop’s Residence. 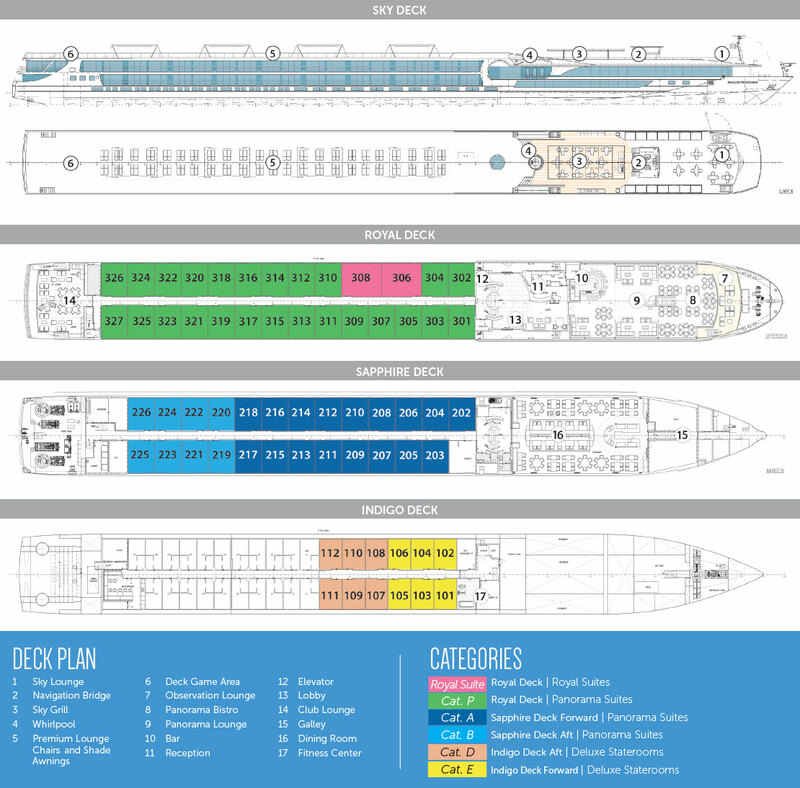 Enjoy an onboard Christmas Traditions Lecture while sailing. 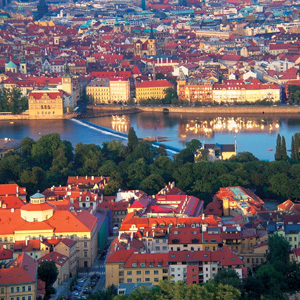 Join a Guided Sightseeing Tour of Bamberg—medieval home of Germany’s Roman Empire dynasties. Stroll through dozens of Bamberg’s nativity scenes—from miniature to life-size. Take in the view like never before on the Avalon Visionary. 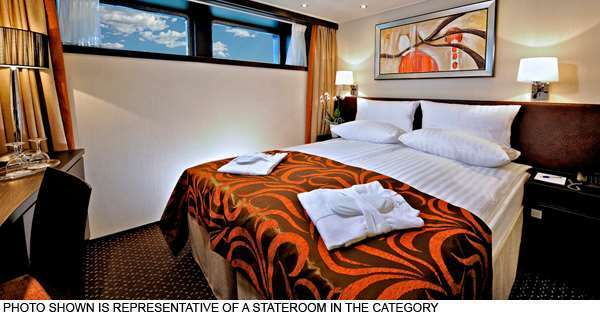 You'll enjoy the intimate setting achieved with two full decks of suites featuring Wall-to-Wall Panoramic Windows. 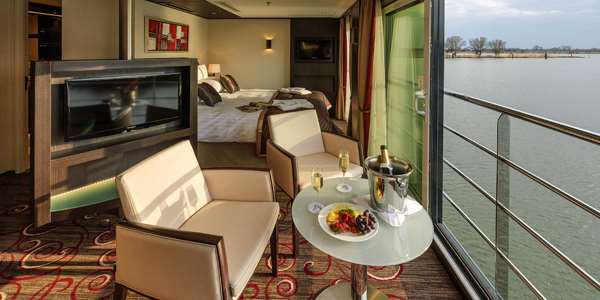 Your suite is transformed into a unique Open-Air BalconySM, with your Comfort Collection bed facing the window for river cruising's unparalleled views of Europe's stunning landscapes. 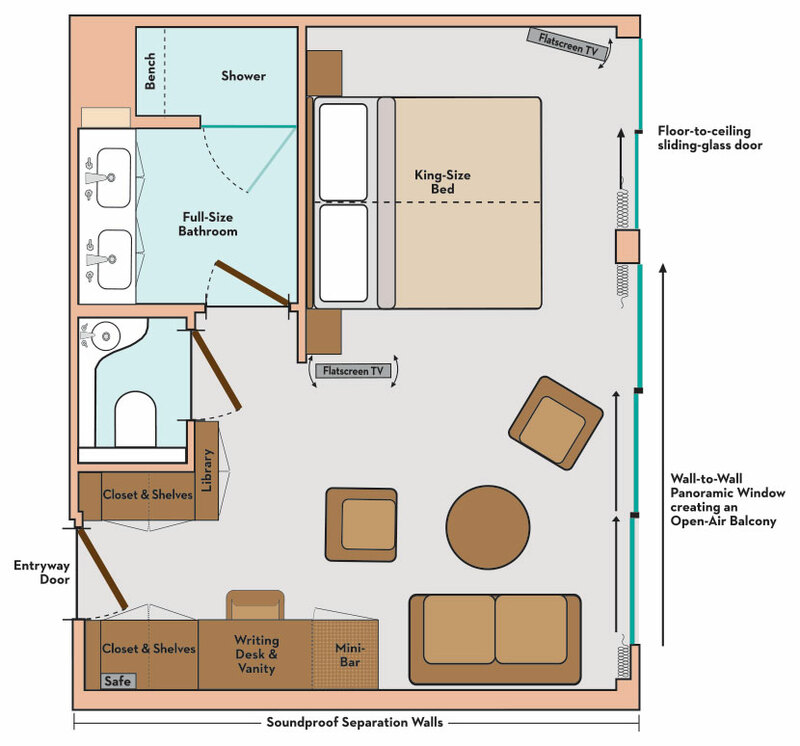 With 200 square feet, Panorama SuitesSM are more than 30% larger than the industry standard, giving you the rare opportunity to wake each morning to the enchanting scenery and fresh breezes. Onboard amenities include complimentary computer use in public areas and Wi-Fi access, a Fitness Center, and a spacious Sky Deck with premium lounge chairs, shade system, whirlpool, and the delightful Sky Bistro. 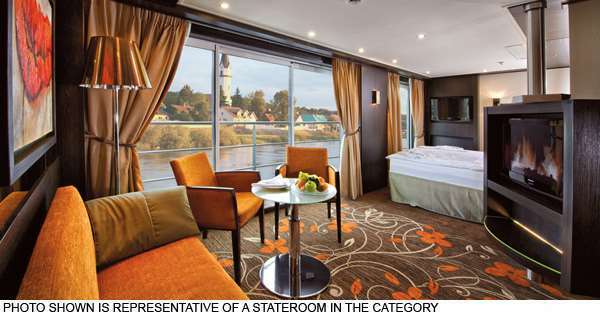 Cruise on Europe's most loved rivers with views that become part of your suite. 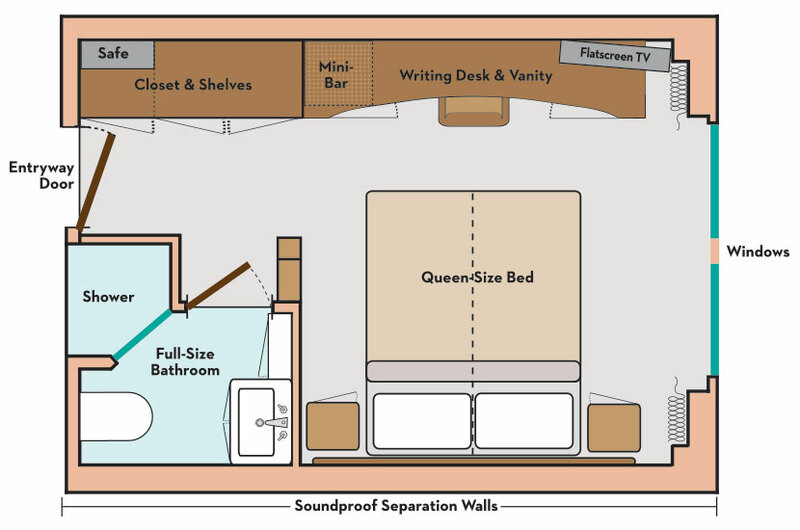 The Avalon Artistry II delivers an intimate setting, along with two full decks of suites featuring Wall-to-Wall Panoramic Windows that transform the living space into a unique Open-Air BalconySM. 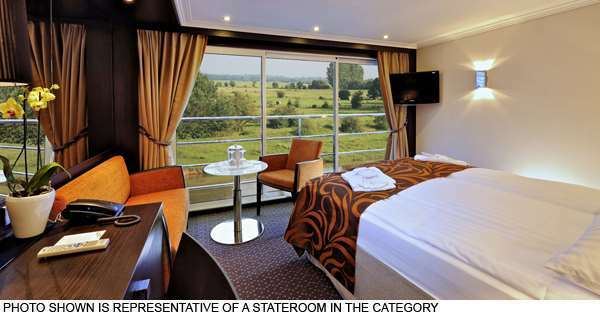 Enjoy unmatched, seamless views of passing landscapes from your window-facing Comfort Collection bed for the ultimate in European river cruise views. 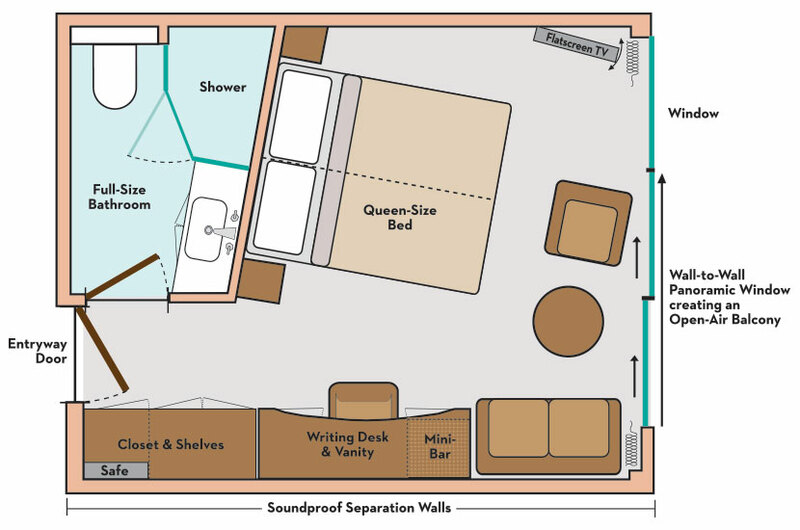 With 200 square feet, Panorama SuitesSM are more than 30% larger than the industry standard, giving you the rare opportunity to wake each morning to the enchanting scenery and fresh breezes. Onboard amenities include complimentary computer use in public areas and Wi-Fi access, a Fitness Center, and a spacious Sky Deck with premium lounge chairs, shade system, whirlpool, and the delightful Sky Bistro. 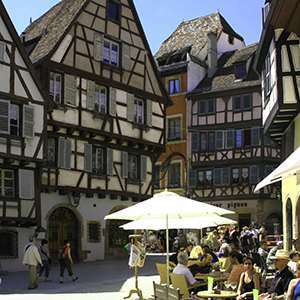 Discover the fusion of German and French culture on this wonderful guided tour through storybook Colmar, the 'Little Venice' of France and capital of the Alsace wine region. The Jewel of the Middle Ages awaits your discovery on this half-day guided excursion to fairytale Rothenburg ob der Tauber on Germany's famed Romantic Road.